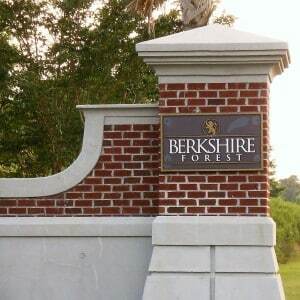 Carolina Forest is one of the most sought-after locations along the Grande Strand area. 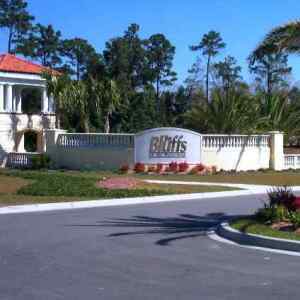 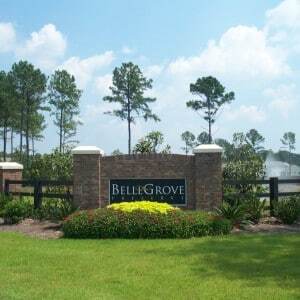 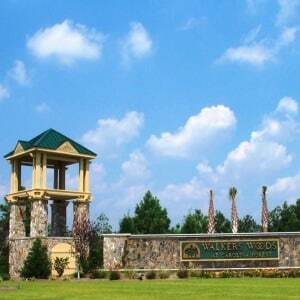 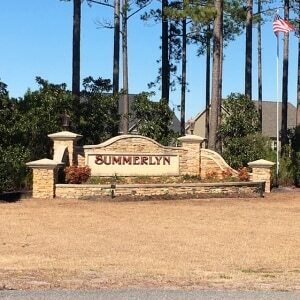 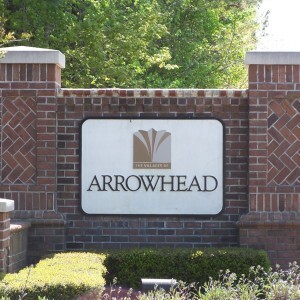 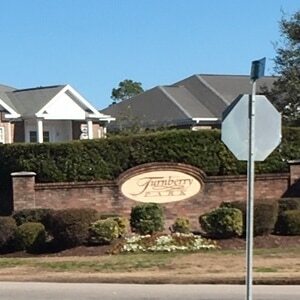 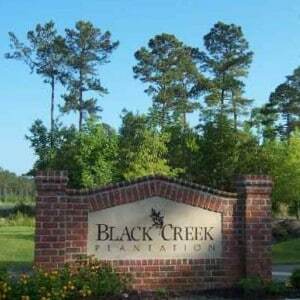 It consists of over 9,000 acres of gated & non-gated communities within the Myrtle Beach area. 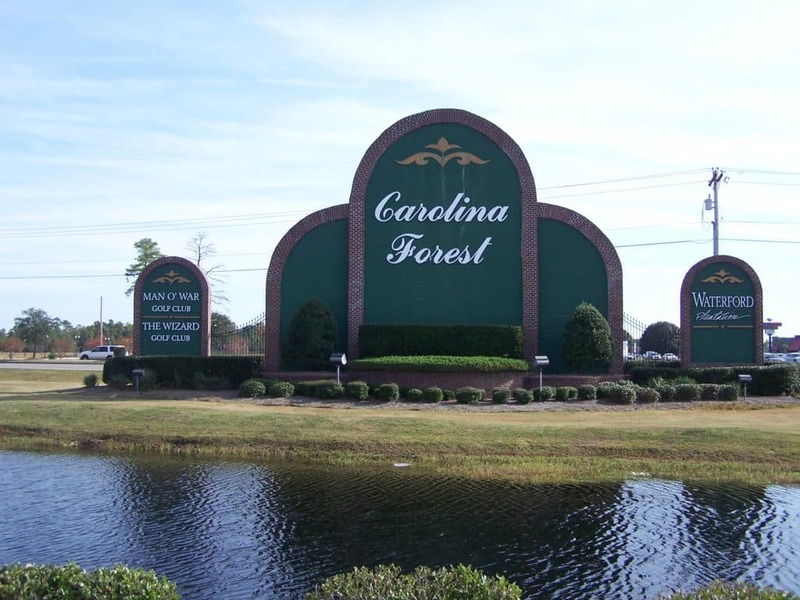 The Carolina Forest area is so conveniently located within minutes from the beaches of Myrtle Beach to historic downtown Conway. 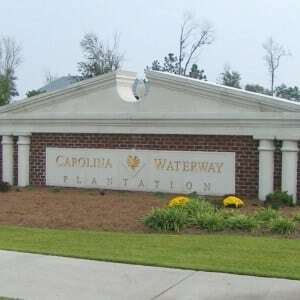 Actually, Carolina Forest is right off of Highway 501, as well as Highway 31. 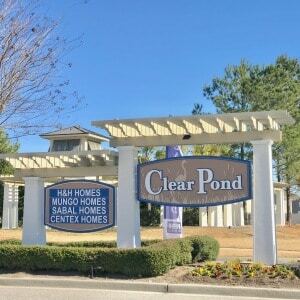 So, getting around to many of the hot spots around the Grand Strand should be easy to get to.Carolina Forest is made up of more than 20 communities with land, condos and single-family homes to choose from. 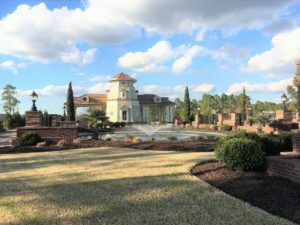 With a variety of builders such as DR Horton Homes, Beazer Homes, Pulte homes, Centex, H&H Homes, Mungo Homes, Sable Homes, as well as many custom home builders. 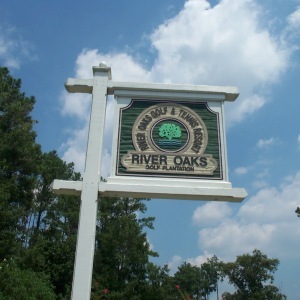 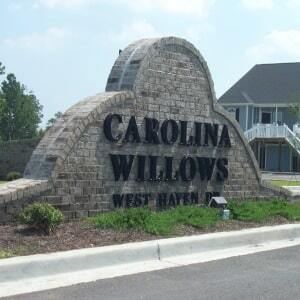 Rated in the top of the Grand Strand for the real estate, Carolina Forest is always an active market. 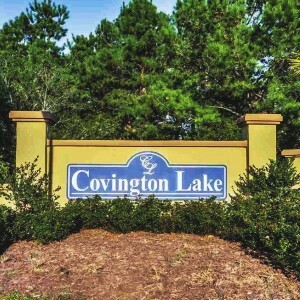 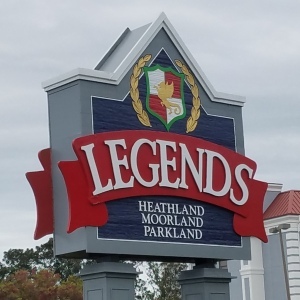 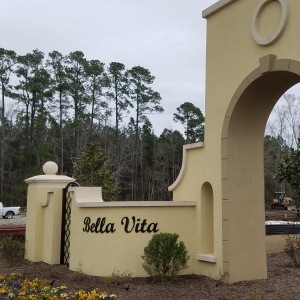 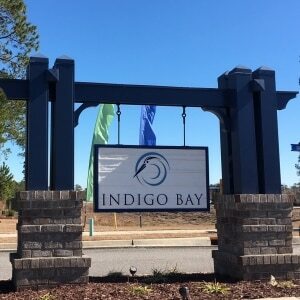 Not only does this section of Myrtle Beach have multiple selections for the best property to build on, real estate in Carolina Forest seems to sell so quickly. 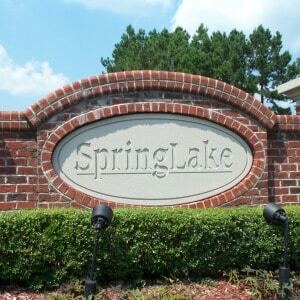 Most of the listings that are placed in the MLS do not last long on the market. 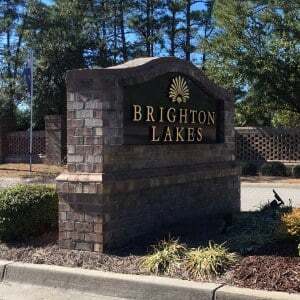 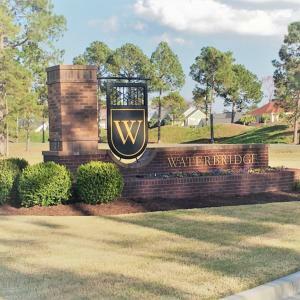 This sought after area is sure to impress any resident looking to call the perfect place their home. 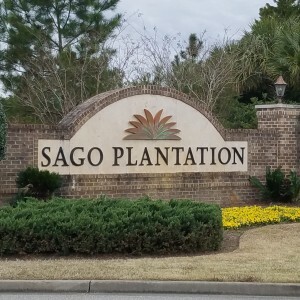 This area is also the home of many shopping centers, to include the Tanger Outlet, Forest Village, Forest Square, and the Carolina Forest Kroger Plaza. 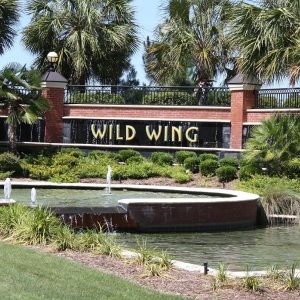 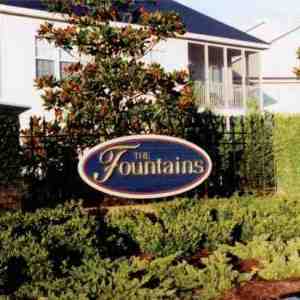 Right in the heart of Myrtle Beach, this area has one of the most convenient locations for whatever your heart desires. 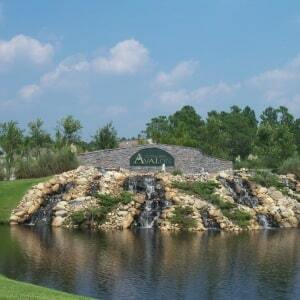 If you want to play a few strokes on the golf course, you are in the perfect location. 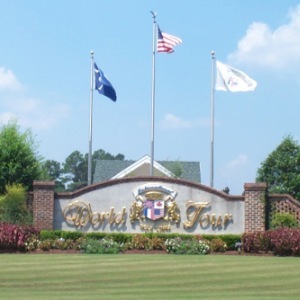 Carolina Forest is home to multiple golf courses, as well as being located within minutes from 100 other golf courses. 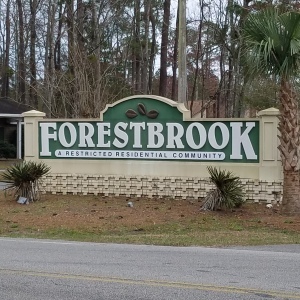 Also, Carolina Forest is just a few minutes away from all the amusements, attractions, and the blue Atlantic Ocean.Carolina Forest also offers you one of the top school districts in the entire state of South Carolina. 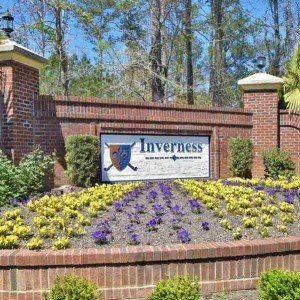 So, if you are looking to find an area that is noted as giving the best education for your kids, look no further. 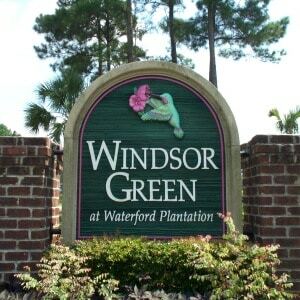 So, call one of the The Willis Team professionals to help you find that perfect real estate by the sea. 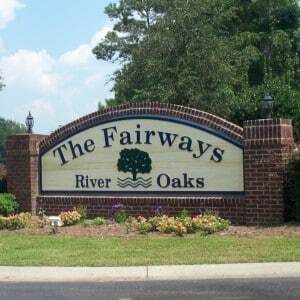 We will surely find you the best property in Myrtle Beach. 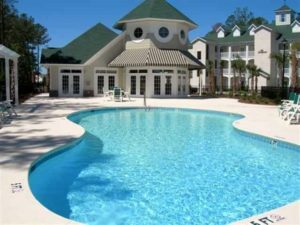 Also, The Willis Team will be able to show you the best Carolina Forest Real Estate deals that are available on the beach. 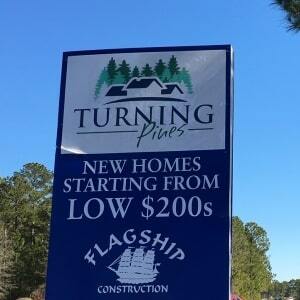 After all, we have the reputation of being rated the top real estate professionals on the entire Grand Strand. 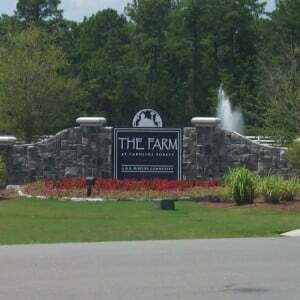 Give us a call to find out why we are in the “Top 1%” of the entire MLS market for real estate professionals. 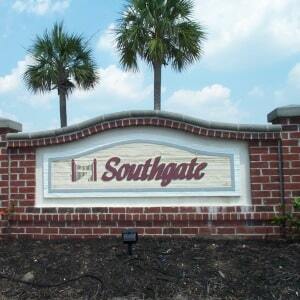 We have all the latest cutting edge photography applications and software to give you the best pictures imaginable. 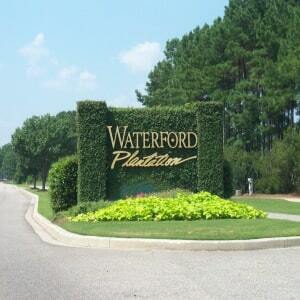 We know that pictures can only tell so much of the story. 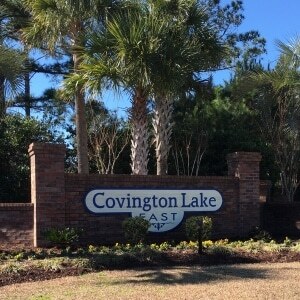 That's why we do a visual tour on all our properties. 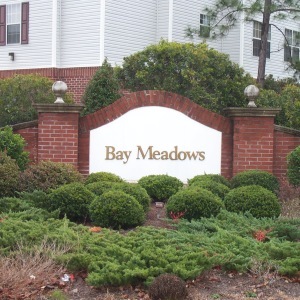 Communication is key to a successful real estate transaction. 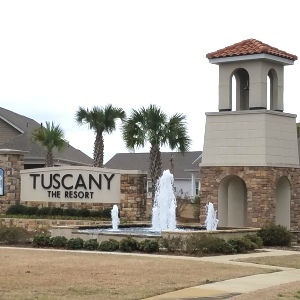 We stay in contact with all our clients, even when there is no activity to report. 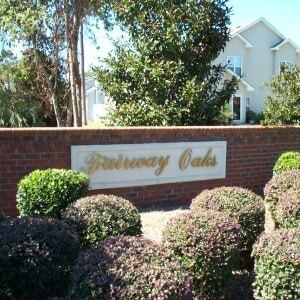 Our listings are not only displayed on our sites, but also globally across all the top real estate platforms. 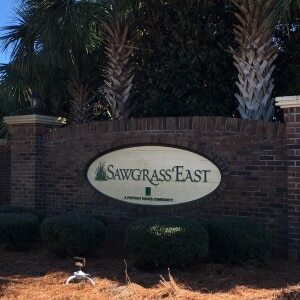 We collect feedback from all showings and distribute that feedback straight out to our clients. 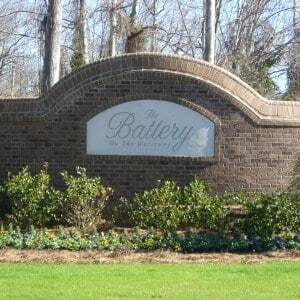 We are constantly reviewing the market to see where the numbers are at.